For general information about Muse Machine’s musicals and concerts, click here. Bravo to the cast of Muse Machine’s Mamma Mia! 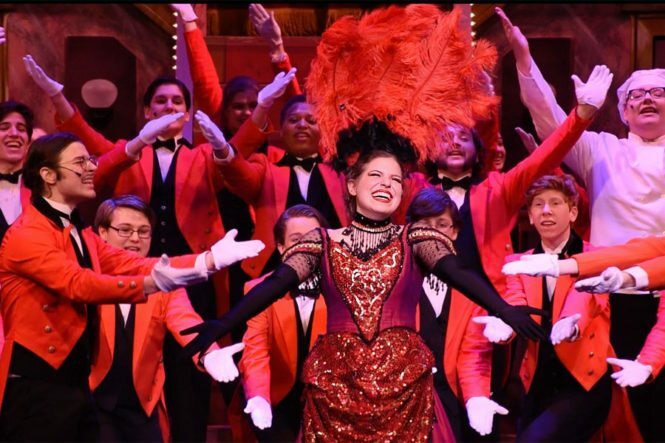 Audiences were on their feet singing and dancing at the Victoria Theatre, January 10–13, 2019. Watch for the Mamma Mia! archive with photos and more in the weeks ahead. Watch Trailer Mamma Mia! in Dayton Daily News Mamma Mia! on Living Dayton (WDTN 2) Mamma Mia! 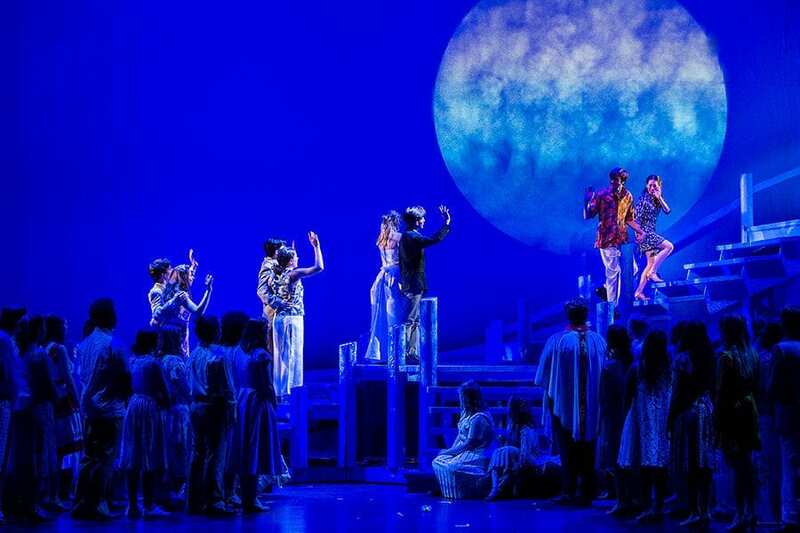 on Arts Focus (WDPR FM) Mamma Mia! on ABC 22/FOX 45 Accessibility for Mamma Mia! 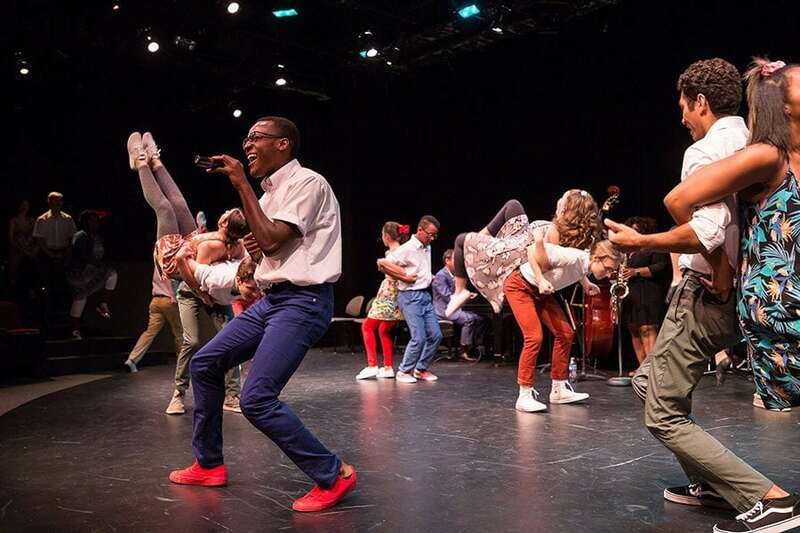 World-class musicians and vocalists from Jazz at Lincoln Center and the Jazz Power Initiative in NYC teamed up with Muse Machine singers, dancers and musicians – plus the local student jazz combo Nausikaa – to heat things up at The Loft Theatre. 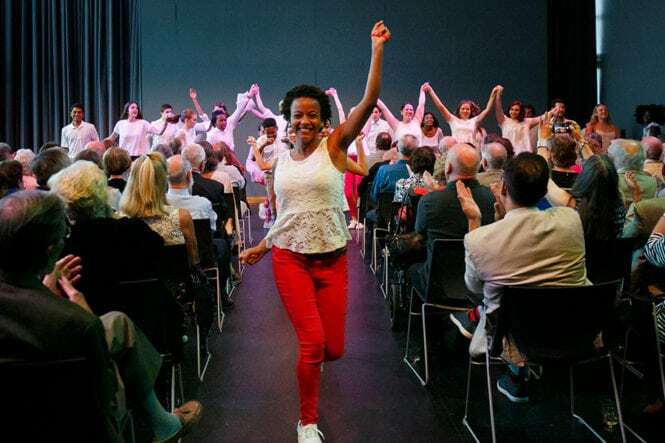 An evening of music, song and dance hit notes from New Orleans to New York to Latin America, from Joplin to Ellington. Watch for the concert archive, with photos and more info, coming in the weeks ahead. Full of singing, dancing and high spirits... we left feeling optimistic about the future of show business and also about life in general.